From 17 to 21 November, a trade mission for the shipbuilding and marine industry in the Netherlands took place. Transfer Consultancy was commissioned by Duggan International Group of Canada to implement the matchmaking for the trade mission coordinated by the Canadian Manufacturers and Exporters and supported by the Federal Government of Canada through the Atlantic Canada Opportunities Agency and the Provincial Government of Newfoundland & Labrador. The visit of the Canadian delegation consisted of companies from the shipbuilding and marine services supply sector (Harbour Grace Ocean Enterprises , Heddle Marine Service Inc., Newdock - St. John's Dockyard Limited, Oil Filtration Solutions Ltd., PF Collins, Restwell Mattress Ltd., Seashore Consultants Ltd) and a handful of government officials. 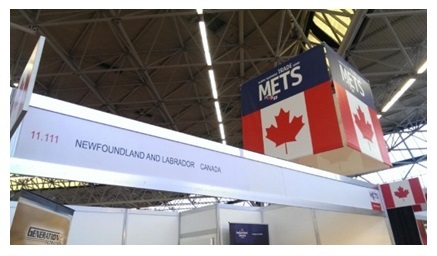 The mission was perceived as very positive by Dutch companies and was a great opportunity for Canadian and Dutch companies from the sector to meet and talk about shipbuilding know-how and potential projects between the two countries. On Monday, the mission began in the Doubletree Hotel (Hotel) where the group gathered for the general briefing and the official start of the mission by CEO Gerald Baal who delivered a training session on doing business with Dutch companies. There was also a presentation of the Canadian Embassy on the upcoming trade agreement between Canada and Europe: CETA. Monday afternoon the delegation left the Doubletree Hotel for individual meetings elsewhere in the Netherlands. The program consisted of daily shipyard tours. Tuesday morning started with a visit to the Marine Equipment Trade Show (RAI) , where the Canadian companies had meetings. From there they parted for a second round of individual meetings in the Netherlands. On Tuesday evening, the delegation travelled to Wassenaar for the networking reception at the residence of the Canadian Ambassador. The successful evening was not only visited by the Canadian delegation, but also by the invited Dutch companies which had a meeting with the Canadian participants. The evaluation session concluded that this trade mission was a success partly due to the interested and motivated delegation. 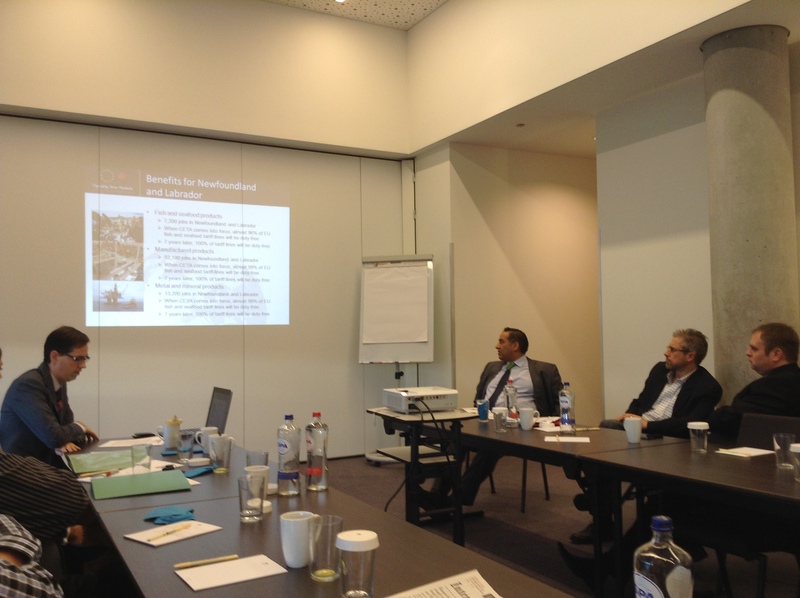 It was an intense week, with 8 to 10 per participant-oriented agreements with Dutch companies. This was an excellent basis to expand international cooperation between the Netherlands and Canada and to continue collaboration in the shipbuilding industry. Are you interested to know more? Please contact us at info@transfer-lbc.com!